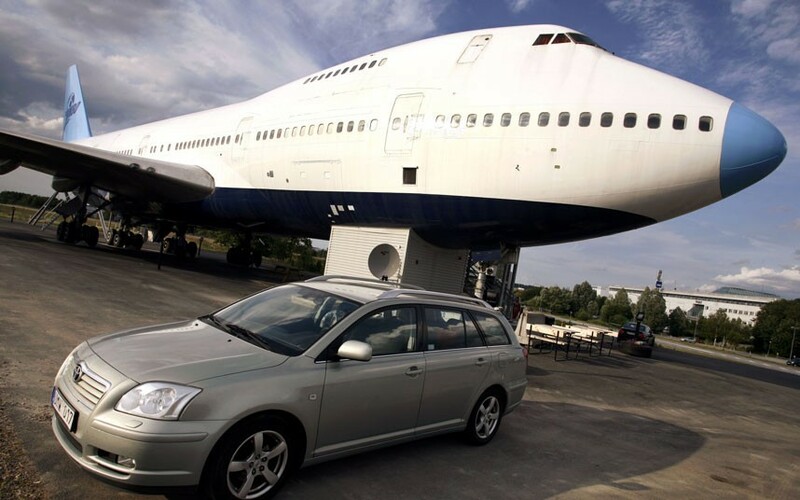 You are here: » Home » Hotels » 5 Hotel Rooms with the Most Unusual Sights in the World! 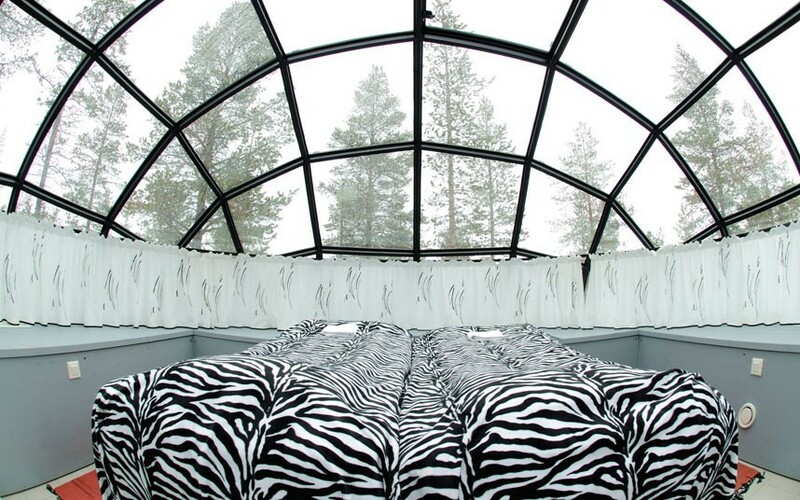 5 Hotel Rooms with the Most Unusual Sights in the World! Hotels getting creative to find ways to attract the tourists. The view from the room window which is unusual even recognized as a powerful magnet arrival of the guests. Here are 5 hotels with the weirdest sights in the world. Singapore has always had a creative idea to bring in the tourists. Not quite the sparkling city abundant attractive activities, Singapore now has hotel rooms with a view of the sea style. Sentosa Island does have abundant tourist destinations, one of which is a hotel room with a unique panorama. Not only in the window, you can also see a variety of marine life from another room that has a window. 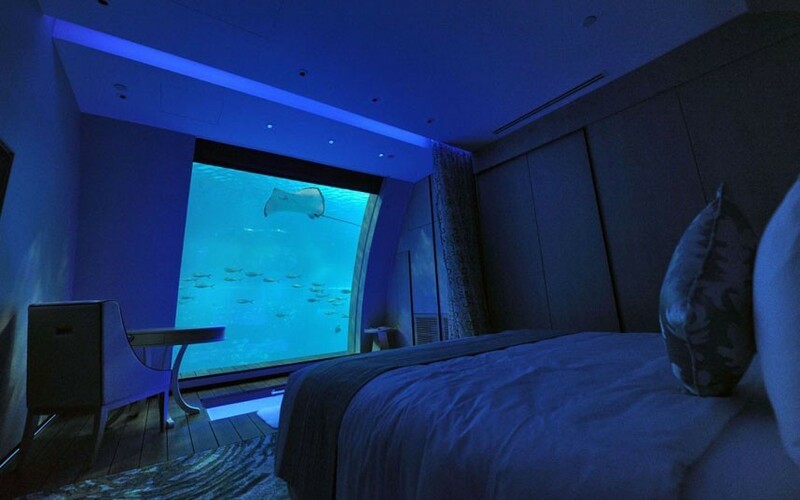 11 rooms are indeed themed Ocean Suites. 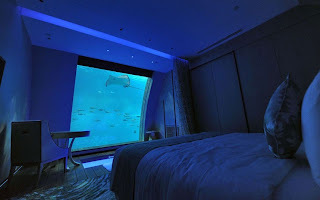 These rooms are not in the sea but are connected with a large aquarium that offers views as under the sea. The hotel recently opened in November 2012. Kenya in Africa is indeed a terrain filled with exotic animals. Not waste the gift, a hotel makes interesting concept to include one of the animals is the giraffe. Giraffe Manor Hotel in Kenya are private lands that maintain a giraffe. So do not freak if you see giraffes relax around the hotel courtyard. Or even, giraffe peeking your room and your dining room. For the traveler animal lovers, here is the perfect place to stay. Who does not passionately sweet giraffe peek while getting out of bed? Finland has a magical natural attractions and fascinating, the northern lights and the aurora. 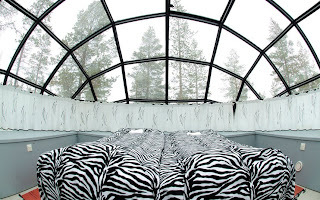 Stay at Kakslauttanen Hotel, then you can see it all from the bedroom. Do not think you will enjoy the panoramic view through the window. Because the glass-roofed room here. So get ready dazzled with beautiful views of the night sky in Finland. Sleep will be activities that are too vain to do while staying here. Japan became one of the most intelligent in the deal space. 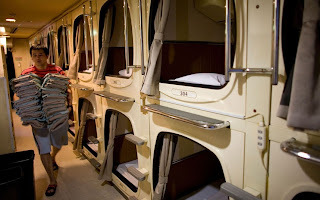 One commonly found in the Sakura State is the Capsule Hotel. This hotel can be found in almost every place in Japan, either open or closed area. The hotel provides only a small hallway which is a bed. 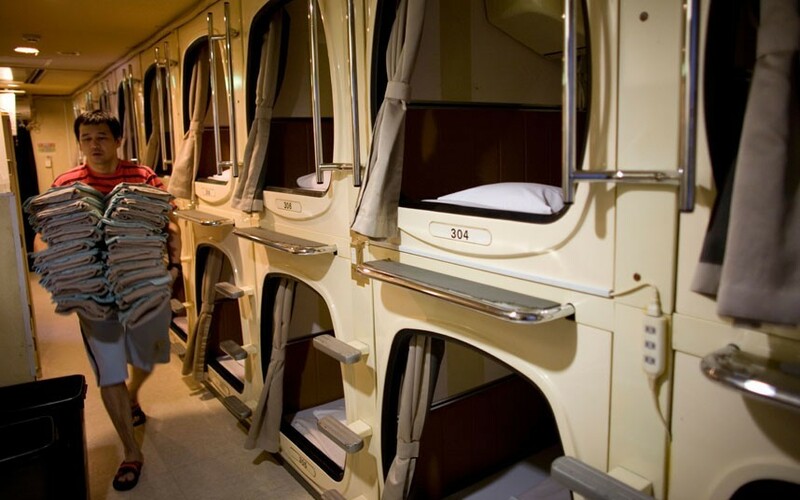 If you are caught in a capsule under the mattress, then the view is waking distance of people who are coming and going. Unique landscape which is also strange is not a problem because the cost of staying here is pretty cheap. Not all unused stuff will be garbage. 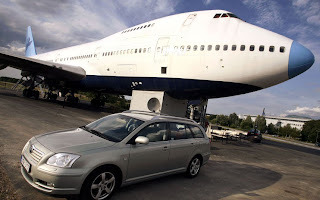 In Stockholm, Sweden, there is a plane used as a hotel. There are private rooms and dormitory here. If you want the maximum, you can stay in the cockpit. Stay at Jumbo Stay Hotel of course will have a different experience than staying at a regular hotel. How not, the view presented from the window of a hotel room is the aircraft runway strip. Do not be surprised if you hear the noise of the planes coming and going. Since the hotel is located at Stockholm Arlanda Airport. Article : 5 Hotel Rooms with the Most Unusual Sights in the World! 0 Respones to "5 Hotel Rooms with the Most Unusual Sights in the World!"